Royal Maitland Home Owners | Situated in the heart of Maitland, Royal Maitland One is a secure, family friendly block. 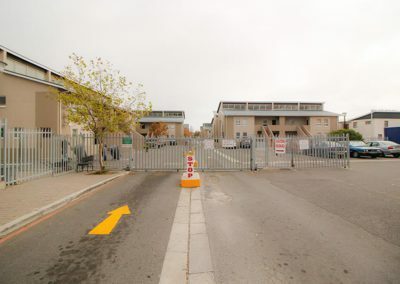 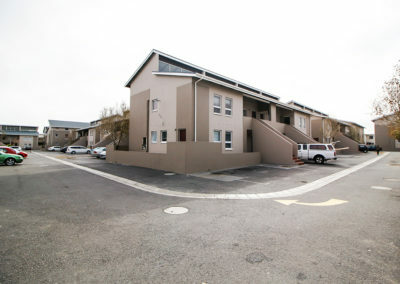 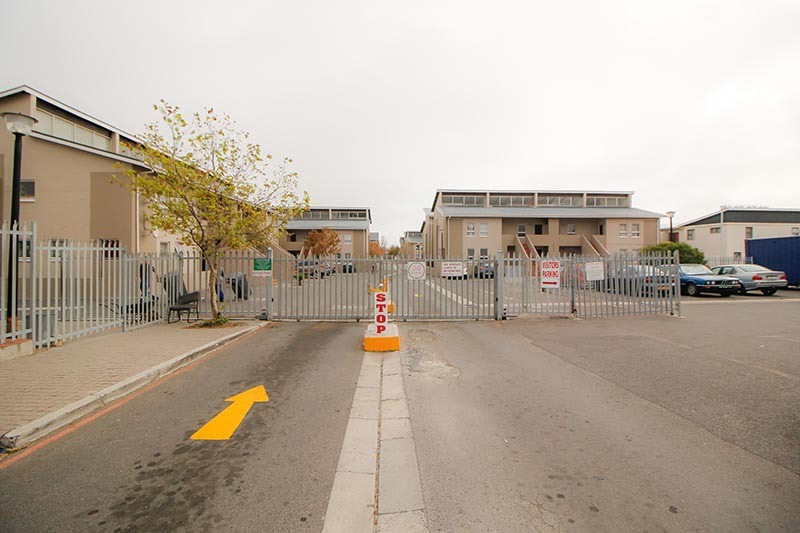 Royal Maitland is a sectional title project developed in 2005 by the Cape Town Community Housing Company. 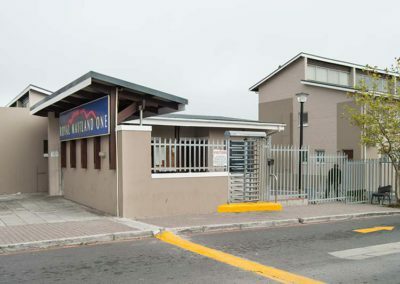 The project was intended to meet the needs of the “gap market”, i.e individuals or families earning above the threshold for government subsidies but below the commercial banks requirement for loans. 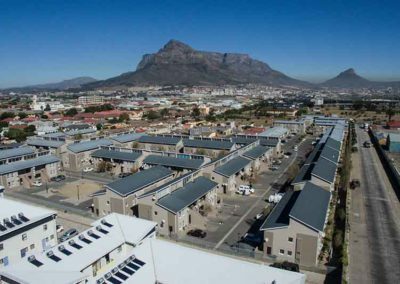 The complex is designed so that the units overlook the pedestrian and public spaces, as well as the roads of the surrounding urban fabric. All the internal roads and parking areas also serve as social spaces. 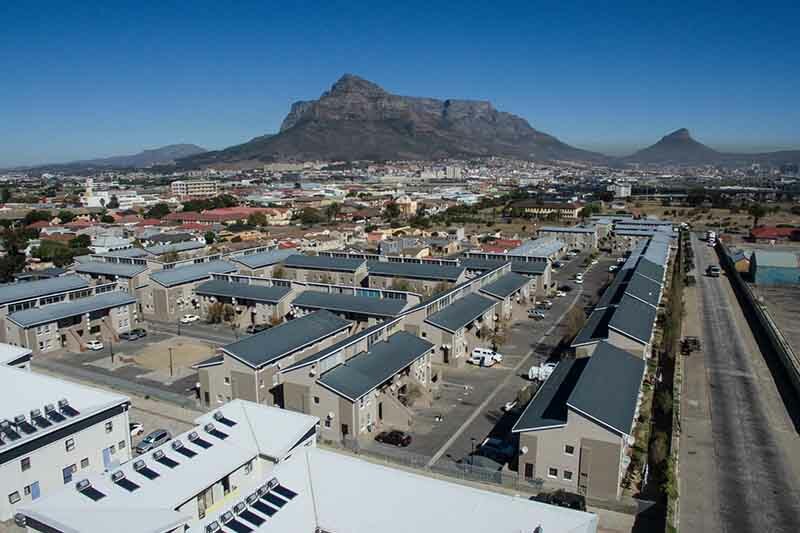 The project has set a precedent as the first medium density housing scheme to be developed in the area in 20 years. Phase 1 was awarded the SAHF Housing Project of the year award in the over R110,000 per unit category for 2006. 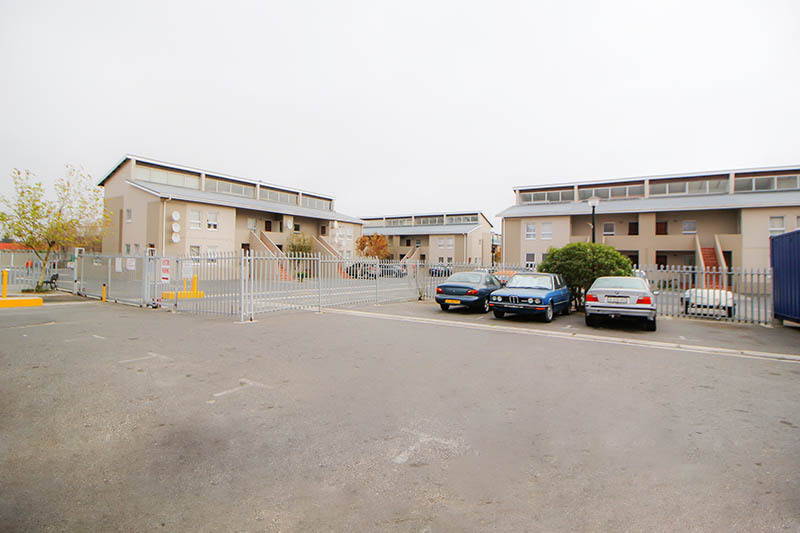 Centrally located, Royal Mainland One is only 15 km drive from the city centre. 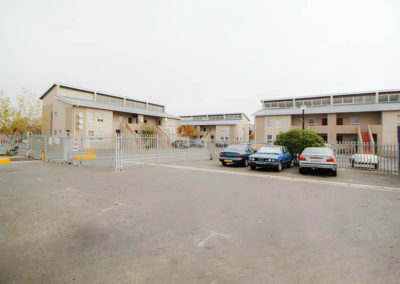 The complex has 168 apartments made up of 1, 2 and 3 bedroom units. 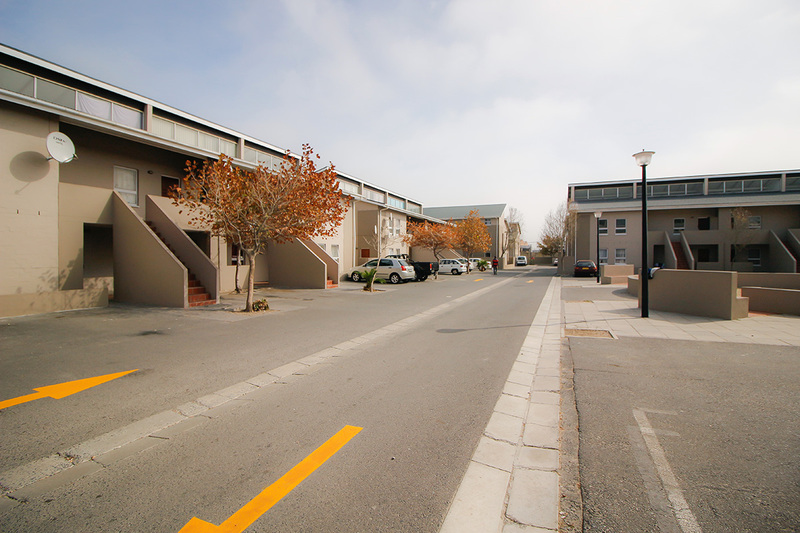 Each apartment has an allocated parking bay with an option to rent an additional one.